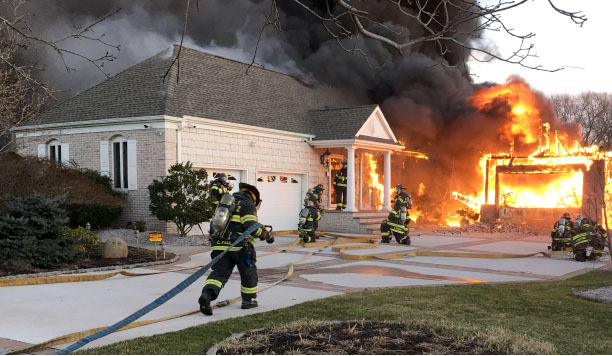 A house fire has shut down numerous streets near Silverton Road, where flames consumed a residence Wednesday just before dark. Firefighters and police officers went to the home at 1401 Silverton Road at 4:28 p.m. and were still on scene an hour later. 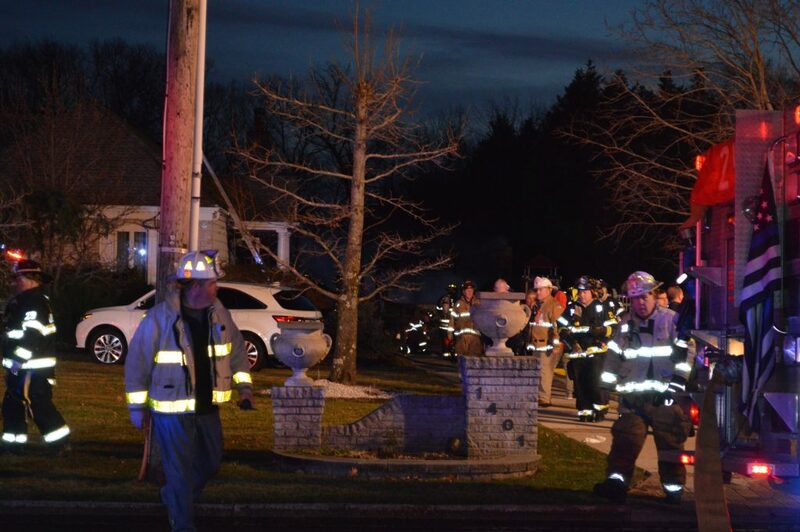 According to police spokesman Ralph Stoccom, a man and woman, who were home at the time it started, were not injured. The cause of the blaze is not yet known. 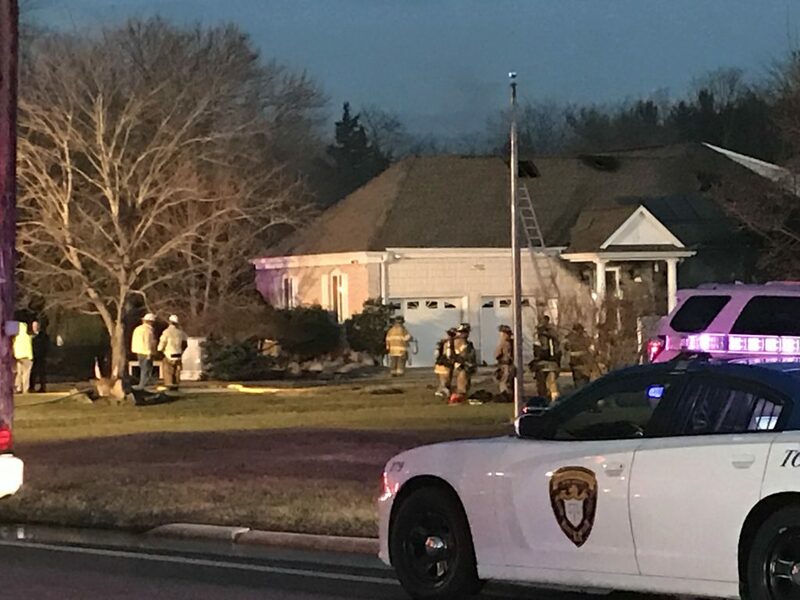 By 5:30 p.m., holes were visible in the roof of the home and smoke was still billowing from a structure adjacent to the home itself. It did not appear that neighboring homes were in any danger. Silverton Road was blocked off in and around the area of the blaze. Officials said more information would be released once the fire is completely extinguished.